Most of all, because I want to help prevent young adults from making the same career mistakes that so many adults have made! Today, high school and college students have an overwhelming number of options for choosing a career path. Making the right choice is complicated and most kids simply do not have a clear plan for their professional future. There are so many options to choose from: college, vocational school, internships and more. The Career Radar program can help your child create a customized strategy that can save them years of frustration. Since 2001 I have coached countless individuals who took a wrong turn when it came to their professional direction. They all wished they had spent more time understanding how to match their unique qualities to the perfect career…before they wasted years in the wrong one. 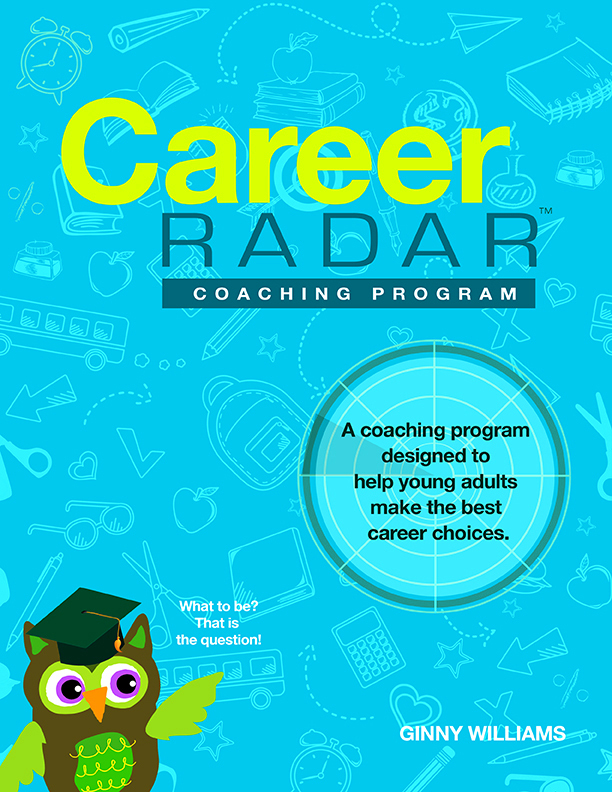 I’ve combined my years of coaching experience, tools and resources into the Career Radar program. Contact me today to reserve your space in this new program. Ginny has been extremely helpful to me in so many ways. Not only has she helped me discover my career goals, but she has also helped me learn more about myself in general. I would highly recommend her. ~ Daria L.
What is the Career Radar program? 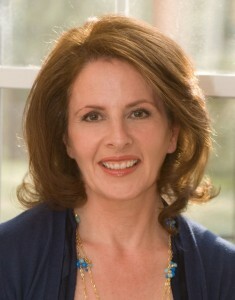 Having Ginny as a career coach has been very beneficial to me in so many ways. I have a better understanding of who I am as a person, and can narrow down what I feel is most important to me in terms of what I want in my life and in my career. She is super helpful! ~ Chloe L.
Can adults take the Career Radar program? How time intensive is it? For answers to these and other questions, visit the Frequently Asked Questions page. Career Radar 6 Week Coaching Program today.